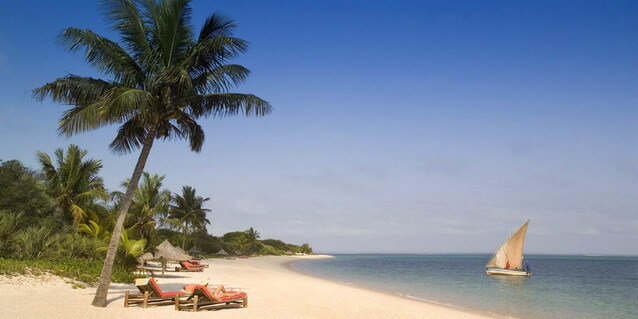 Benguerra is the second largest island in the Bazaruto Archipelago, which lies nine miles off the coast of Mozambique. 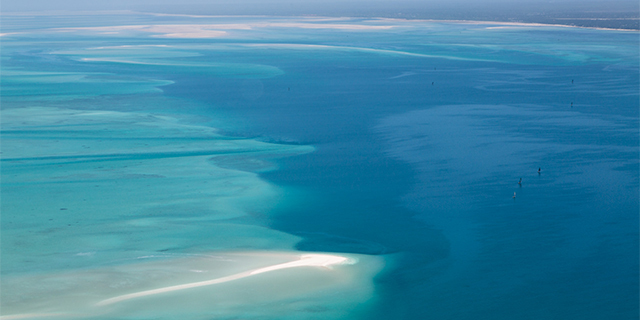 Known as the “Pearl of the Indian Ocean”, this tropical archipelago was formed by the gradual dipping (over millions of years) of the African continent into the Indian Ocean – the presence on Benguerra Island of fresh water lakes and crocodiles attests to the archipelago’s continental origins. 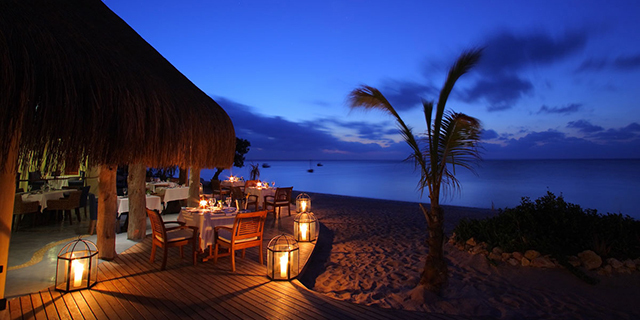 Benguerra is most famous for its sparkling white beaches, warm turquoise ocean, and world class dive sites. 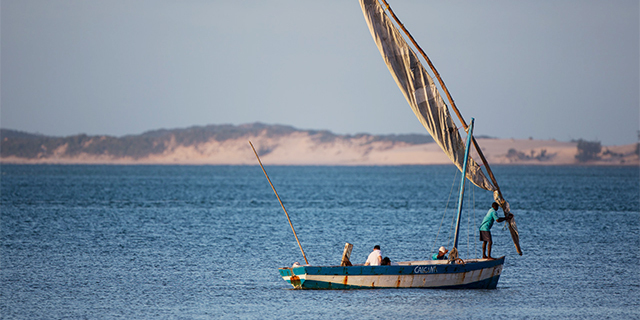 The Bazaruto Archipelago was declared a National Park in 1971, becoming one of the largest marine reserves in the Indian Ocean. 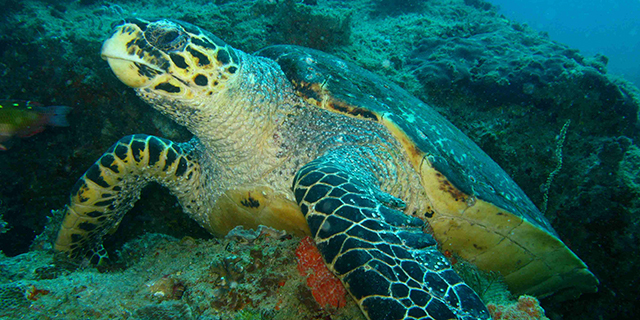 The coral reefs that surround the archipelago support a wealth of marine life, including thousands of fish species, whale sharks, dugongs, dolphins, and turtles. Fishing, permitted on a catch and release basis, is outstanding. Inland, Benguerra Island comprises forest, savannah, freshwater lakes and wetland eco-systems that sustain a diverse population of fauna and flora, including over 140 bird species.